﻿ Hypothyroidism Caused By Eating A Paleo Diet? Hypothyroidism Caused By Eating A Paleo Diet? I’d like to dispel a misconception that’s held in some paleo circles. It is, that eating a high-fat, low-carb diet — such as would enable one to be in a healthy state of nutritional ketosis — causes hypothyroidism. It does not! 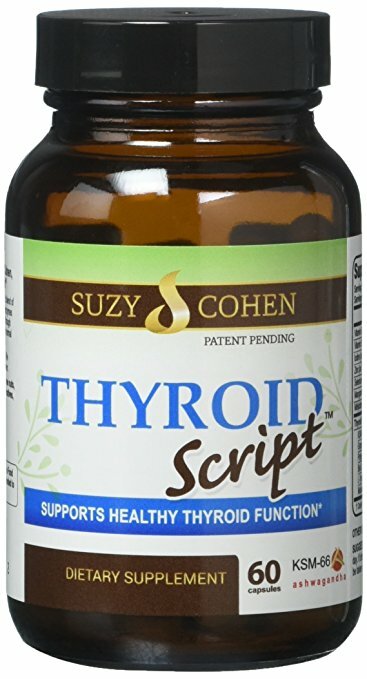 It is true that thyroid lab values, when one is in nutritional ketosis,* can change so that they appear to the untrained eye to indicate hypothyroidism, but this is just because laboratory reference ranges — which are based on what’s normal for the average aficionado of the standard American diet — aren’t set up to reflect the perfectly healthy hormone levels that appear when one assumes a state of nutritional ketosis (paleo diet). The confusion arises only because most doctors are simply used to seeing thyroid labs from people who eat a certain kind of diet that unfortunately does not allow their metabolisms to hum along ketogenically. For when we are burning ketones from fat as our primary fuel source, our thyroid just doesn’t have to work as hard as it does when it’s got to manage bodily metabolism on a less-preferred fuel (glucose). When our organs, against their better judgment, are required to metabolize sugar over fat, more T3 is needed to deal with this less-than-ideal scenario. Our thyroid has to work overtime, and somebody — poor T3! — has got to do the job. But burn fat for fuel instead, and T3 gets to stay home and put its feet up. 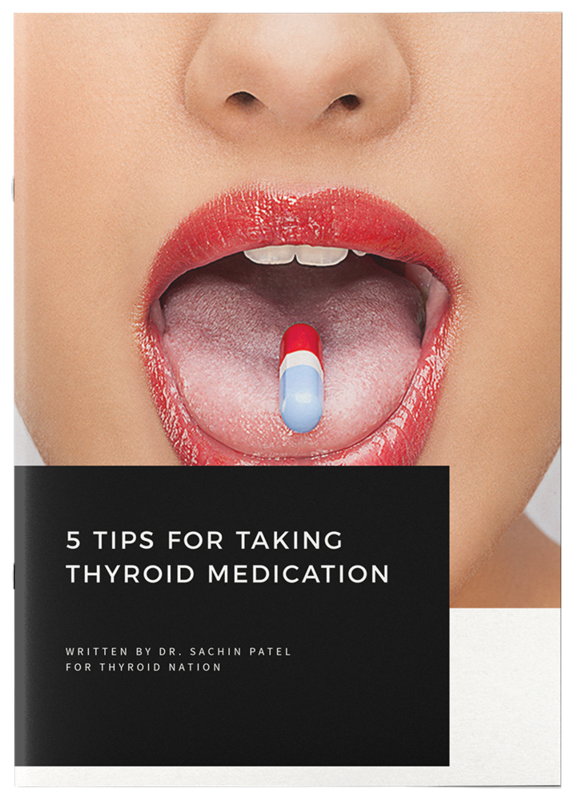 Moreover — and this is important to emphasize — despite the “hypothyroid” lab values, one does not experience symptoms of hypothyroidism. Despite the suspicious values, one in fact feels just fine — with good energy, appropriate temperature sense, smoothly functioning bowels, skin of normal moisture and turgor. Clinical symptoms of hypothyroidism just have not been reported in any evidentially verifiable way, and there are no statistics to support an increase in hypothyroidism in the paleo community. In fact just the reverse is true, and many people report the resolution of former illnesses — including autoimmune processes (some 80 percent of hypothyroidism is autoimmune) after undertaking to eat paleo. So, while we’re on the subject, let me also add that it is a misconceived notion that we humans, no less our thyroids, have any kind of a carbohydrate requirement. Now, I’m not saying that we can’t have some vegetables when we want them, but I am saying, as many others have pointed out, that carbohydrates constitute the only macronutrient for which there is no minimum daily requirement. Our thyroids don’t get sick because we haven’t had any potatoes! There are fat-deficiency diseases and protein-deficiency diseases, but there are no carbohydrate-deficiency diseases. And this makes sense given what we know of our 2.6-million-year history as evolving humans. One would be hard pressed to picture our Cro-Magnon ancestors (paleo) much afflicted with chronically under-functioning thyroids, all chilly while trying to go about their business during the Last Glacial Maximum. Carbohydrate-laden foods do not a healthy thyroid make, as is perhaps evidenced by the fact that the people who eat them with dedication and regularity are not free of hypothyroidism. Elsewhere, speaking of starch, some archaeologists have even cited evidence that the de-pigmentation of our originally dark skin paralleled the development of agriculture, as the new grain-based diet was vitamin D-deficient and necessitated our synthesizing the vitamin from sunlight, which we then needed to absorb at a greater clip, whereas the hunter-gatherer diet had provided rich food sources of vitamin D. This suggests that de-pigmentation — which had previously been thought to have been merely a function of migration to higher latitudes with their more tangential sunlight — actually occurred very much later in our history and in tandem with a newly vitamin D-deficient, higher-starch diet. (See, for example, Anna Fagan’s “Myths of Paleo” Part Two: Pale Skin in the Palaeolithic?! or How High Latitudes and Poor Diets turned Populations White). In sum, and back to endocrinology, my thought is that to have a healthy thyroid we have neither to eat the grain nor the potato but rather the healthy high-fat, low-carb diet to which we are genetically adapted. Photo: I’m guessing that the Ice Age Cro-Magnons depicted in this dramatization were in nutritional ketosis — and not hypothyroid. The photo is a still from There is a 2002 Discovery Channel dramatization/documentary Ice World, which you can watch here if you like, about Cro-Magnons (paleo). * For more on what it means to be in nutritional ketosis (paleo diet), see my post here. 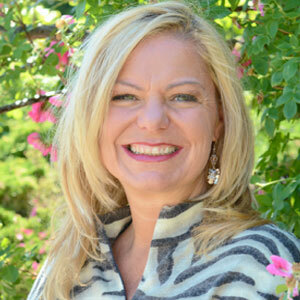 Dr. Chris Decker She is a licensed naturopathic physician, homeopath, and certified GAPS practitioner with offices in Vermont and Massachusetts, where she maintains a full-service practice that includes clinical nutrition, homeopathy, and, in Vermont, laboratory diagnostics. 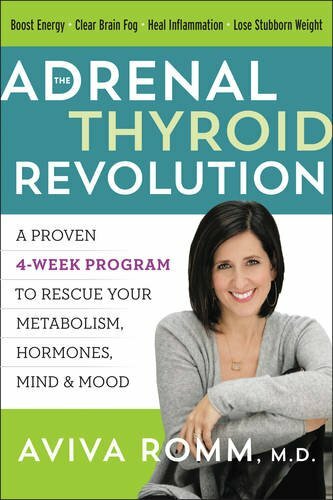 Questions or anything to ask Dr. Decker about the paleo diet and thyroid connection? We want your thoughts in the comments section–Please!